Savvy Livin has now launched their new website! Look for more on this as the group develops and rebrands from the Women In Finance Team. 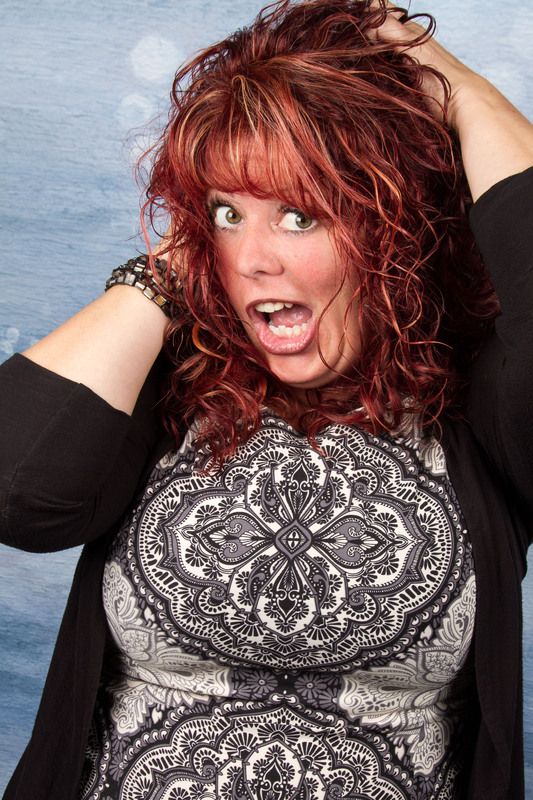 With new focus and direction, Renee Rebelo has taken the group into a new diverse area of focus! Keep checking the website as we continue to develop! 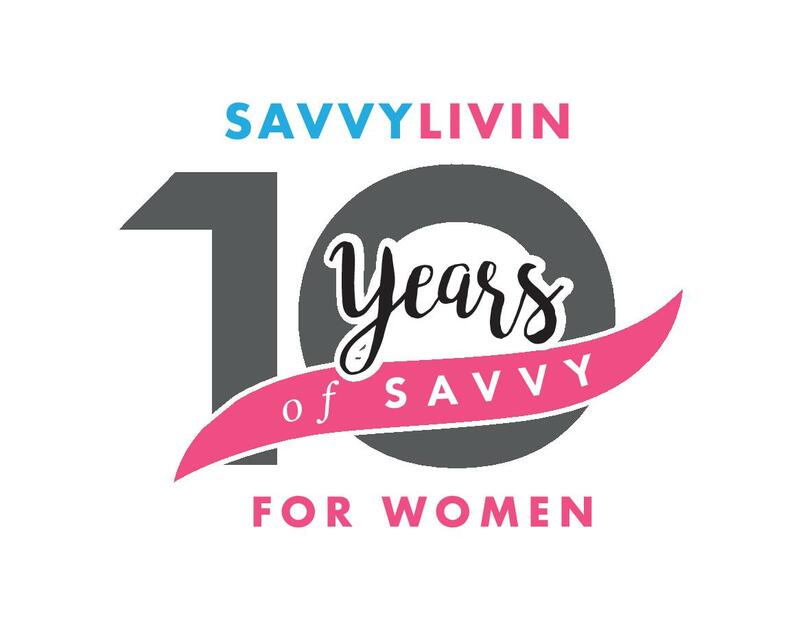 Posted on September 29, 2015 September 30, 2015 by Savvy Livin For WomenTagged Finance, investing, Life Coach Financial, Renee Rebelo, Savvy Livin, women.